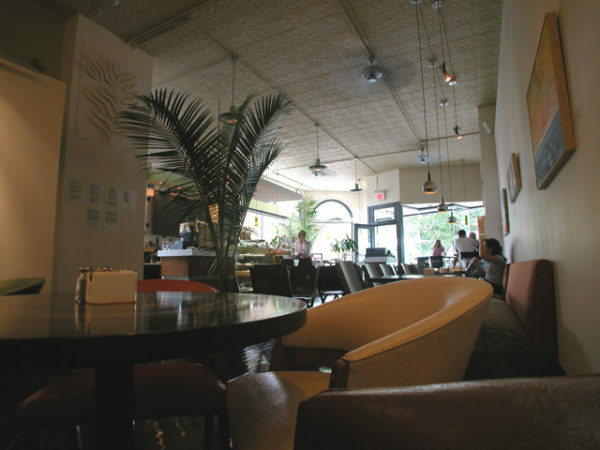 Better Dating Ideas Montreal offers weekly tips for the best places for a date in your city. 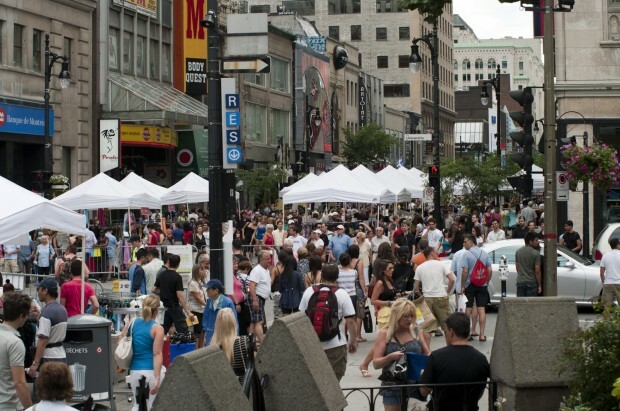 Check out our weekly postings for unique and romantic dates in Montreal. 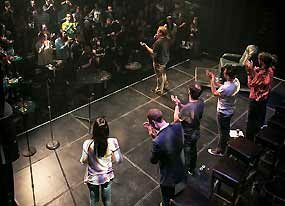 Zoofest is a festival dedicated to emerging talents in the music, comedy, and entertainment industry. This festival showcases the wild side of comedy – it’s not to be missed! You’re invited to join one of Montreal’s biggest summer festival Cirque Festival! 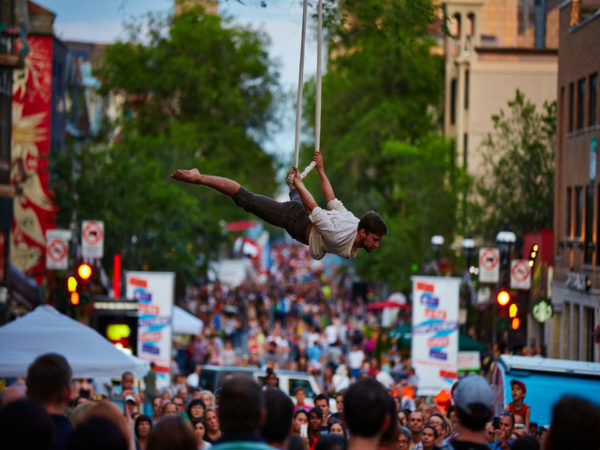 The streets, parks, and sidewalks will be filled with circus performers showcasing their skills! 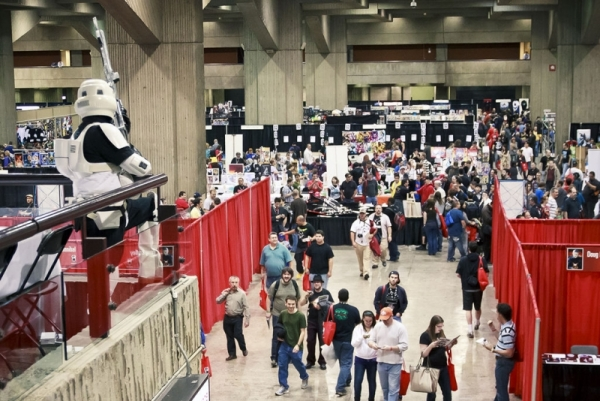 If you’re a pop-culture fan then you don’t want to miss this years Montreal Comic Con! This fan convention showcases some of the best in sci-fi, horror, anime, and much more! Open Mic night, great entertainment, and gourmet sandwiches, Shäika Café have everything you want for a great night out!